Good or WELL? 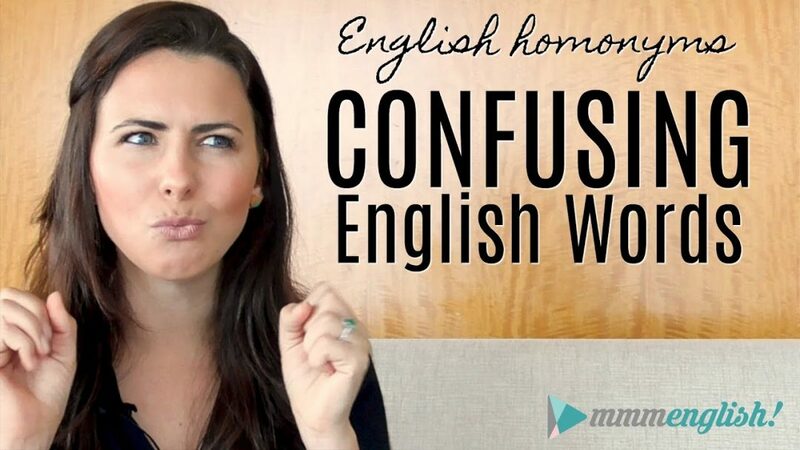 樂 These common English words can be a little confusing! Are they adverbs, adjectives, or BOTH? Let’s find out so that you can correct your English grammar mistakes! Well hey there I’m Emma from mmmEnglish! 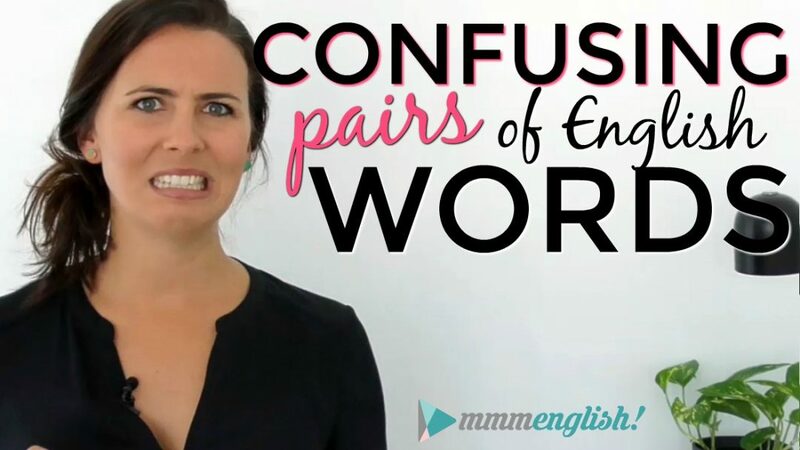 These little but very common words can cause English learners quite a few headaches. They’re very similar in meaning but they’re not used in the same way. It’s easy to confuse them! So this lesson is going to be short and sweet but we are going to get to the bottom of this. Confusing the words ‘good’ and ‘well’ is a really common English error. Now there are some clear rules that can help you to use them correctly but there are also some exceptions to the rules which probably leave you feeling a little bit confused. The most helpful thing to keep in mind is that ‘good’ is an adjective and ‘well’ is an adverb. They’re two different parts of speech. A quick reminder. Adjectives can modify nouns or tell us more information about a noun. So ‘good’ modifies a noun. Now as an adverb, ‘well’ modifies a verb. An action can be done well, right? She swims well for her age. In both these examples, ‘well’ is modifying the verb. Now, nine times out of ten, most of the time, the question you need to ask yourself is: Am I modifying a noun or an action? And this will help you to make the correct choice between ‘good’ and ‘well’. Sweet! But now I have to mention a significant exception to this rule that ‘good’ is the adjective and ‘well’ is the adverb because when you’re talking about health, the quality of someone’s health, ‘well’ can be used as an adjective too. So if someone is well, it means they’re healthy. My brother is safe and well. Is your mother well enough to travel? All good? ‘Well’ can be an adjective when you’re talking about health. The new office seems good! The hotel you’re staying in looks so good! Right? So here we can use ‘good’ with a non-action verb. The last little exception or rule to remember is that ‘good’ can be used with the verb ‘do’ when ‘good’ is a noun, when you’re talking about morally correct behaviour. Some people volunteer to do good within their local community. They help others. This is to do good. Now word order is really important to get these words right in your sentence because they’re different types of words, they are treated differently in our sentence. It’s a really common mistake to say: Sarah plays well football. The adverb doesn’t usually go between the verb and the object. It goes after the object. Right? It’s something to keep in mind. All right, you know that I like to make my lessons practical for you so that you can practise what you’ve learned during the lesson. So are you ready to try it out? First sentence. Because we are modifying the verb ‘speak’ here in this sentence. What about: Your English is well. Is that right? This word is an adjective. We know because we can see the subject followed by the verb ‘be’ so I guess we could use ‘well’ as an adjective, right? But English is a thing not a person so it doesn’t make sense to say that English is in good health. We need to use ‘good’ here. Let’s try another. I want you to fill in the gaps. I want you to fill in the gaps. I’m having a _______ day. Can you guess the correct word here? The adjective or the adverb? Good! We are modifying the noun ‘day’. But I want you to write a similar sentence with the adverb ‘well’, right? Write it in the comments now. You might need to change the verb in that sentence to help you. Now the adverb is modifying the verb, right? Good job! Did he do _______ on his exam? Did he do well on his exam? We’re modifying the verb ‘do’ here. This rain is ______ for the garden. This rain is good for the garden. Her job isn’t _________ for her health. Her job isn’t good for her health. Careful! The word that goes in this space is ‘good’. Just because we’re talking about health in the sentence, doesn’t mean we need to use ‘well’. You spoke ______ at the conference. You spoke well at the conference. I saw Jeremy last night. He looked __________. Well here we could actually use the adjective ‘good’ or the adjective ‘well’. Both are possible but the meaning is different, right? Think about the difference in the meaning. ‘Well’ means that he looked healthy. ‘Good’ means that he was pleasant to look at – handsome! I saw Jeremy last night. He looked good/well. What about if I said: How are you? How would you answer that question? Would you say: I am good or I am well? It depends! Again, you could say either. You could use either adjective but the meaning is slightly different. I want to finish up today’s lesson with a fixed expression that seems to challenge these rules a little. This one: (to) get (someone) good which means to trick someone or to fool them so anyone who tricked their friend on April Fool’s Day can say: I really got him good which means you tricked him. I also want to mention before we finish, that in informal spoken English, you’ll hear native English speakers bending the rules a little. You’ll hear them use ‘good’ as an adverb. Now this is not actually grammatically correct but it’s reasonably common and I really recommend that for you guys, you stick to the rules. Play by the rules, especially if you are studying English to sit an exam. So in that sense, this is incorrect but you’ll hear it all the time. So that’s it for today’s lesson, I told you it was going to be short and sweet. And I hope it was helpful as well. There are lots of pairs of words like this in English, words that have similar meanings but they’re used differently in sentences. Can you think of any others? If you want me to make a lesson about any more of these pairs of words, then make sure you tell me about it in the comments. Tell me what pairs of words you want me to make a lesson about. Please do subscribe to the channel so that I can keep you up-to-date with all of my new lessons. And if you’ve got any special requests for future lessons then make sure you let me know in the comments below. And once you do that then come and find me in one of these two lessons here. I’ll see you in there! Thanks for the suggestion, Jesse! Dear Emma, You presented this lesson very well! Very well explained . keep up the pace ! Thank you for all of your lessons. I really enjoy them. Could you talk about the differences between historical and historic (both are adjectives); deceit and deception (both are nouns)? And any other words you can think of. How will you use them? Grammar in English is always confusing because of the exceptions and different usages. Thank you so much for this brilliant explanations. Could you clarify HARD/HARDLY ; get/have ,please? I always understand and catch your good lessons you teach us well.i wish I were closer to you in order to to improve my English well and in in a good way. Your are always my best and lovely English teacher . Your lesson and clarification about Good/Well is very clear. Your pronunciation is also very clear and understandable. You are doing a great job to those who are following English lessons. Good health…! Peace and happiness….! Thank you Bhante!! Where are you watching from? Thanks, Emma for this a handy lesson. So glad to hear that Richard! 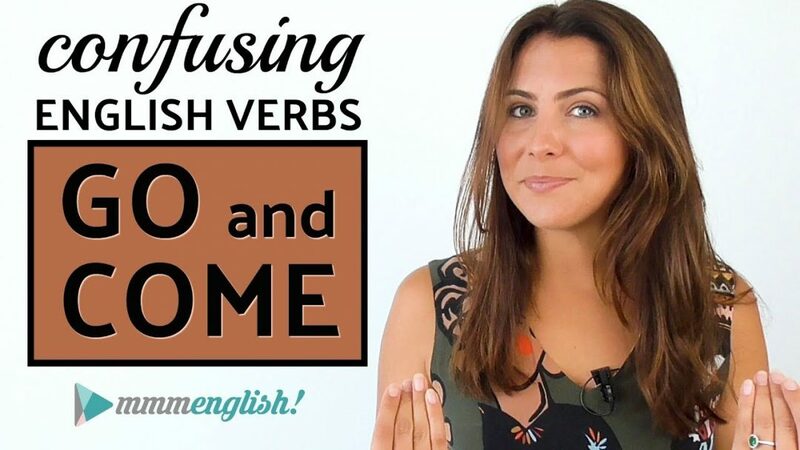 If there are other pairs of words you find confusing… please let me know so I can try to make a lesson on it! Thank you Emmaaaaaaa!!! By the way te ves bien bonita!! Graciaaas!! Thanks in advance for your goodness! You are a great person! My gratitude for your help. The theme is pretty confused but with your help all of this improve a lot. Thank you so much! you are my unseen teacher whom I love and respect the most. I COULD EASILY GRASP WHATEVER YOU TEACHES. Thank you so much for your efforts. Actually I am a beginner in the field of English and I try to learn the language thoroughly.Your pronunciation also helps me a lot.May God bless you! Thanks for sharing videos.Your videos really helpful in my education.This is pretty confused but helpful. Thank you for all of your elegant lessons. Hi Emma, you have been doing very well on this “Good or Well” video, and of course all the others! Thank you very much and have a good time! Very good lesson !!!! not “well” ! Good lesson !!! Congratulations, Emma ! Love your work ! !